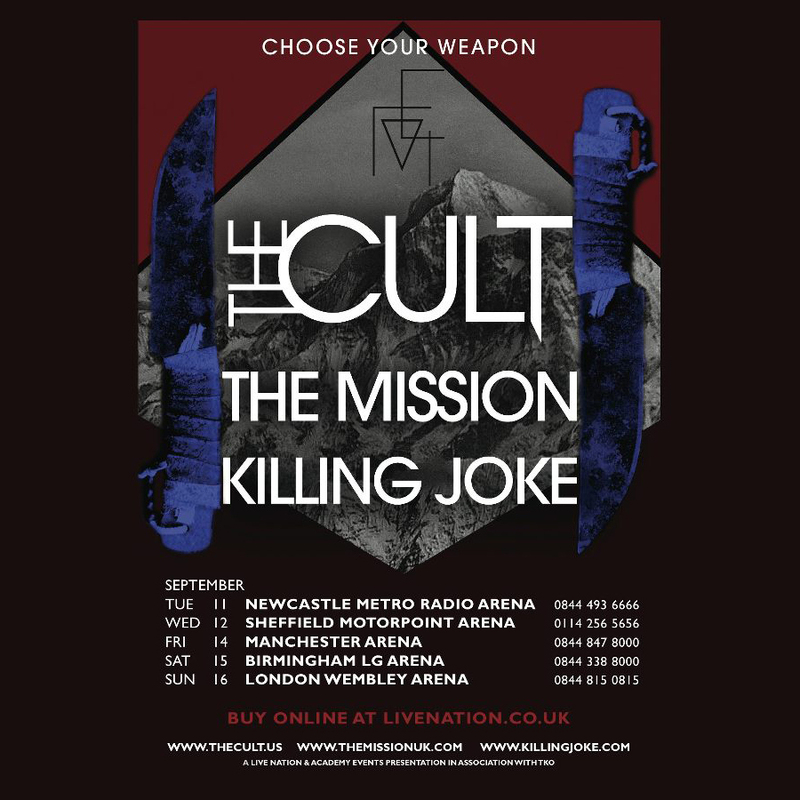 The Cult, Mission and Killing Joke September “arena” tour has been, er, downsized, to more of a “hippodrome” tour. Tickets are to be re-issued, and, if you booked through the same customer friendly website I did, a tape recording will soon be calling you to tell you this. Via the ever-knowing Slicing Up Eyeballs.